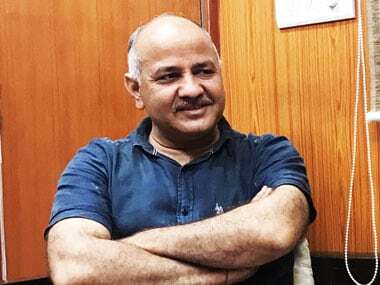 New Delhi: Delhi Chief Minister Arvind Kejriwal and his deputy Manish Sisodia on Sunday hailed government schools in the national capital for outperforming private ones in CBSE Class 12 results — announced earlier in the day — for the second year in a row. "The Delhi government schools outperform private schools by a huge margin. Education revolution taking place in Delhi. Congratulations to all kids. God bless!" Kejriwal tweeted. "Proud of all teachers and principals who worked hard with our kids," the Chief Minister said in another tweet. 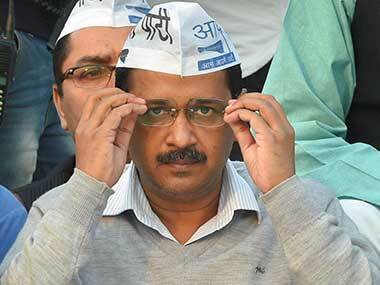 Kejriwal also praised his deputy Sisodia, who also holds the education portfolio, for his contribution. "Manish (Sisodia), you have made all those lakhs of volunteers proud who worked hard and sacrificed so much for Aam Aadmi Party movement," Kejriwal said. Later talking to media here, Sisodia said it was a moment of pride that children studying in Delhi government schools were performing better than those in private schools. "The gap between government and private schools' pass percentage this year is nine percent — government schools' pass percentage is 88.27 percent and private schools' 79.27 percent," Sisodia said. Last year, the gap in pass percentage was only two percent. "This remarkable result has been achieved despite the fact that this year we had prevented cheating in a big way," he said. The Minister also congratulated all students, teachers and principals for the good performance. 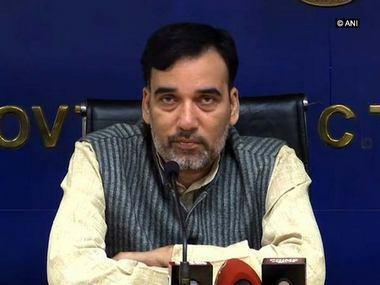 The Delhi government had deputed Sub-Divisional Magistrates (SDMs) and other district officials to keep a close watch on examination centres and ensure that cheating did not take place. Sisodia said Delhi government's Rajkiya Pratibha Vikas Vidyalayas (RPVVs) have outperformed the central government's Kendriya Vidyalayas (KVs). "RPVVs pass percentage is 99.7 percent, and of KVs 94.6 percent. As many as 33 students have scored a perfect 100 score in one or more subjects," he said. The number of schools which have a pass percentage of more than 90 percent has gone up from 547 to 554 this year. Sisodia announced that the toppers of all schools and streams will be felicitated. The pass percentage of girl students in Delhi government schools is 92.8 percent and 82.49 percent for boys. Vikas Upadhyay of Yamuna Vihar Government School topped the science stream by securing 97 percent marks. Garvit, a student of Shalimar Bagh Government School, secured 96.2 percent and topped the Commerce branch. Similarly, Jyoti from Government Girls' School in Nagloi topped the arts stream with 94.8 percent and Harshita from a government school in Dhansa in West Delhi came first in vocational studies by scoring 93 percent. 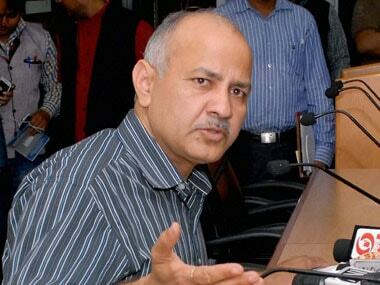 "These results will boost people's faith in government schools and its education standards," Sisodia added.